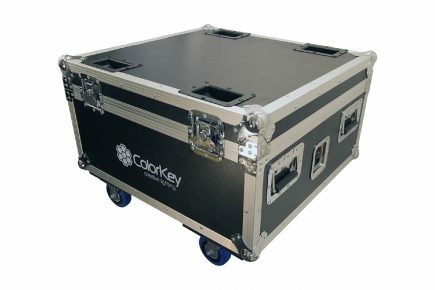 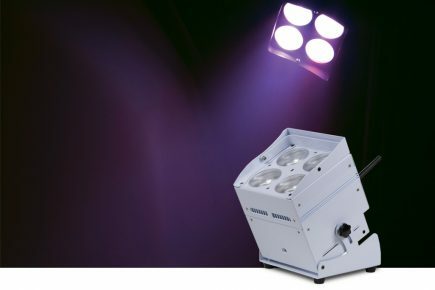 The new ColorKey MobileCase 610 allows you to safely charge and haul up to ten (10) MobilePar Hex 6 lights. 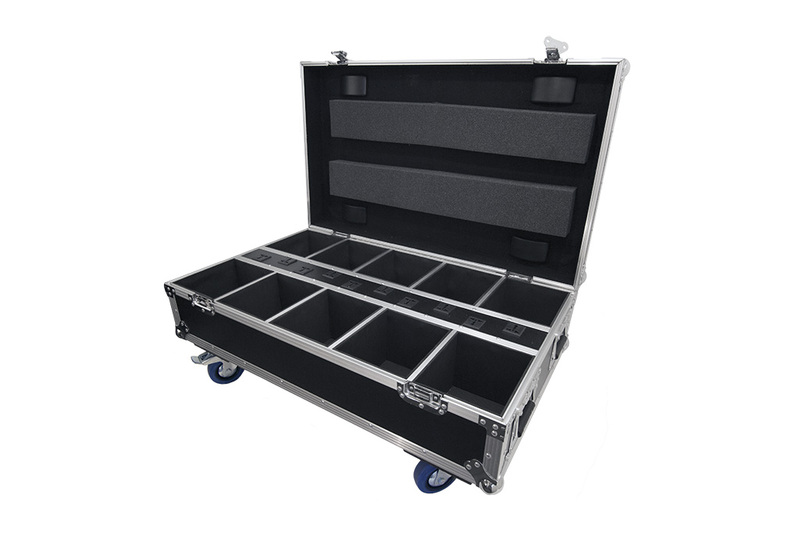 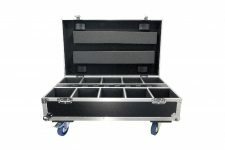 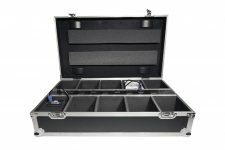 This rugged lighting road case features a hinged lid, recessed latches and handles for convenient setup and transport. 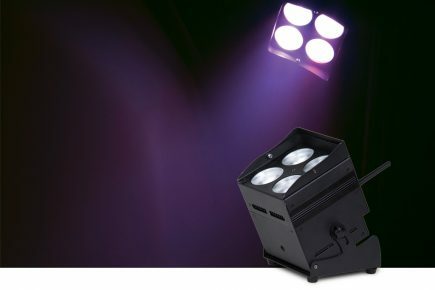 Each light is housed in its own protected compartment with direct access to the center IEC power strip for charging all 10 lights simultaneously. 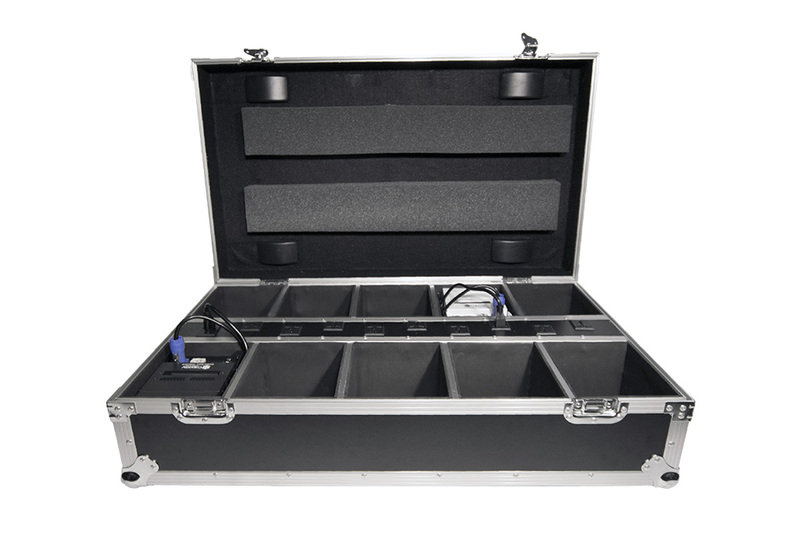 An ON/OFF switch housed on the outside of the case is LED backlit to indicate when charging is taking place. 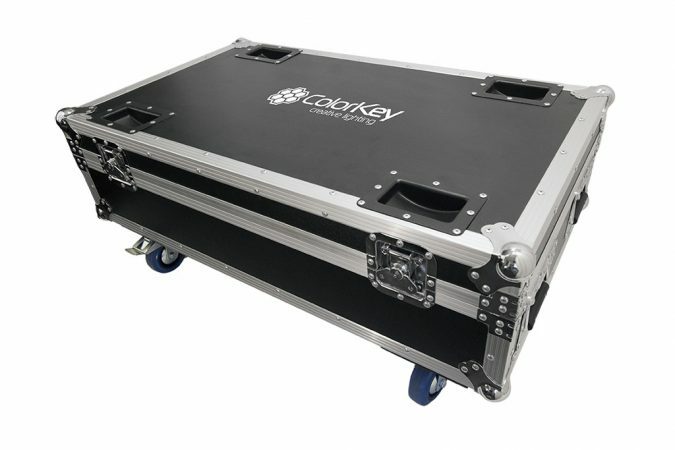 The ColorKey MobileCase 610 is designed to conveniently charge with the lid open or closed. 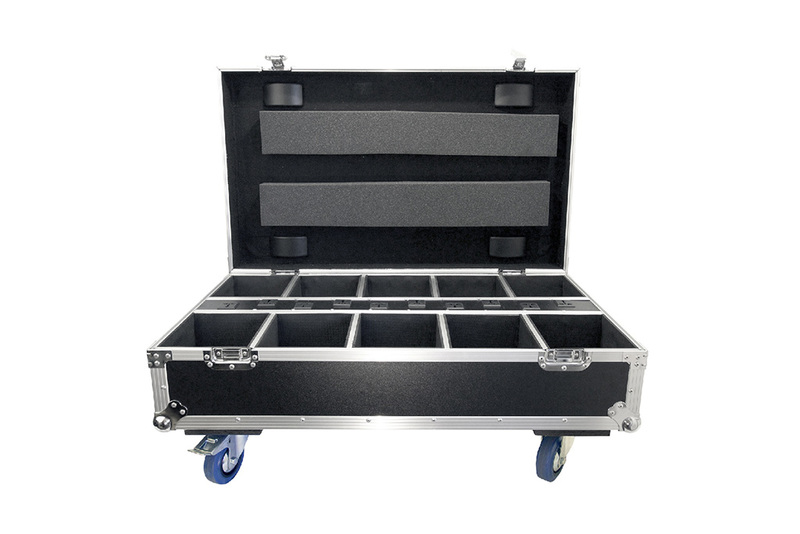 Includes 4 heavy duty casters, so no backbreaking lifting necessary.